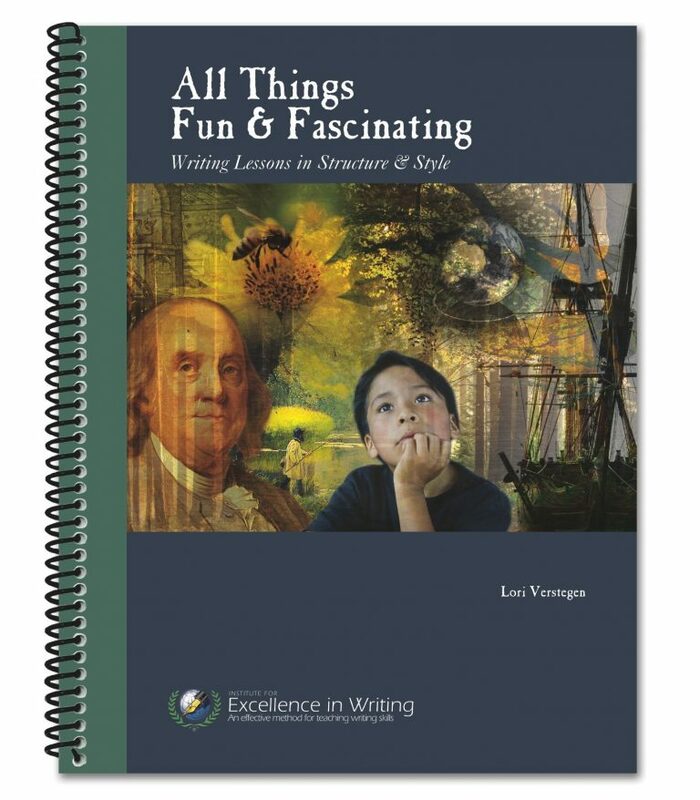 Humorous characters, cunning creatures, and meritorious men of history will captivate 3rd–5th graders as they learn to write with structure and style. Moving through Units 1–7, students will take notes, summarise narrative stories, write from pictures, put together a mini research report, and compose creative essays. 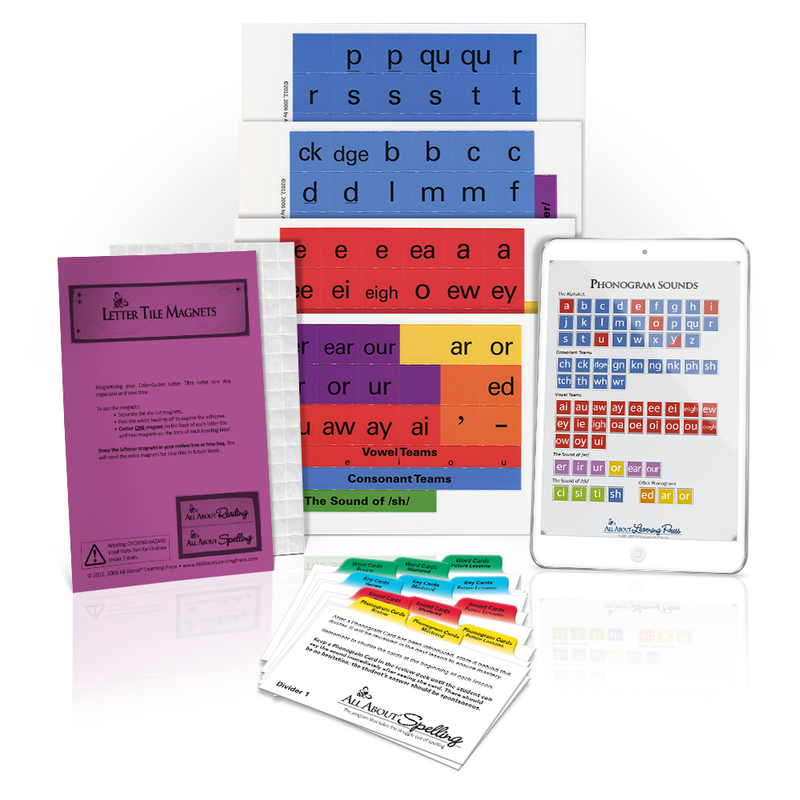 With scheduling ideas, games, vocabulary, and more, the optional Teacher’s Manual e-book (complimentary) helps keep the lessons fun and fascinating! 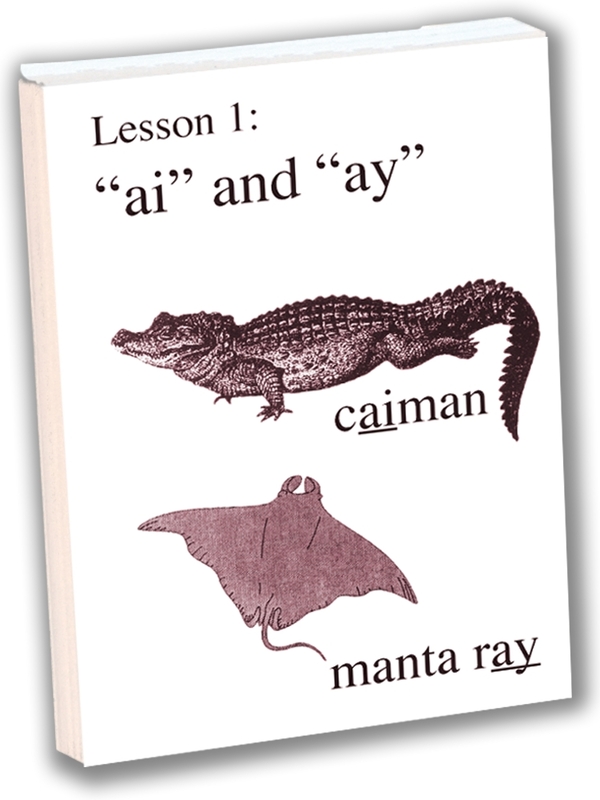 Web purchasers will receive the teacher’s e-book automatically. Those who purchased All Things Fun and Fascinating at a convention or from a reseller will find directions for obtaining this resource on the copyright page. 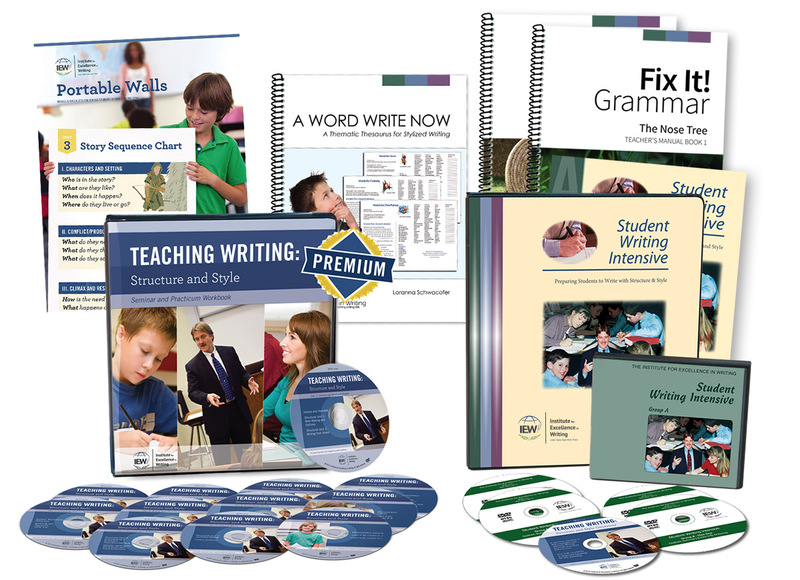 If you would rather purchase a pre-printed, spiral-bound teacher’s book, click here. 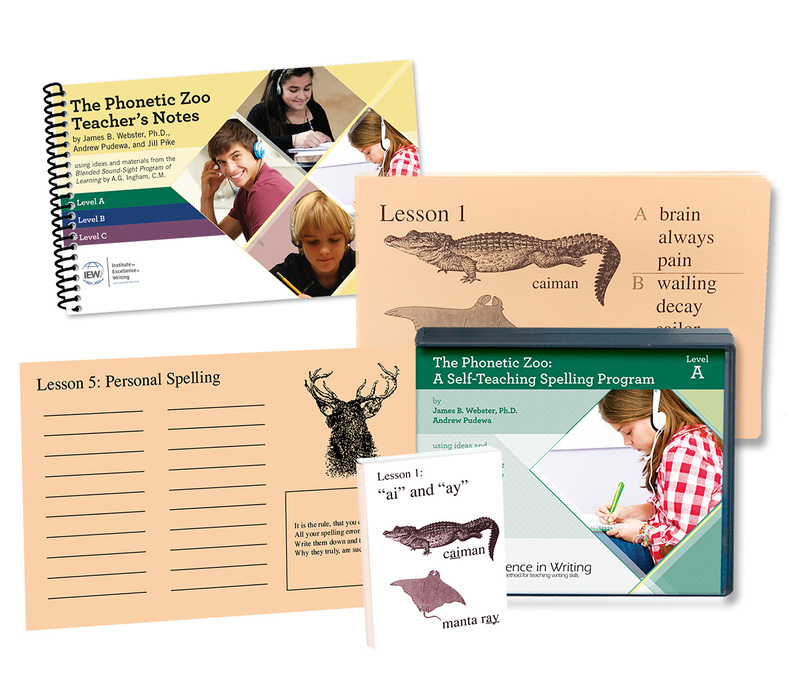 Perfect for homeschoolers, homeschool co-ops, tutors, and hybrid schools, this theme-based writing curriculum supports parents and teachers in teaching writing to elementary school students (grades 3-5).